The American Burn Association (ABA) reported that there were around 486,000 burn incidents in 2016. If you’ve ever suffered a burn – even a minor one—you are well aware of how painful they can be. Burn injuries are not to be taken lightly, especially if they were caused by the negligence of another person. They can cause loss of life and limb. For those seriously burned, it may even require expensive medical care for many years after the incident. 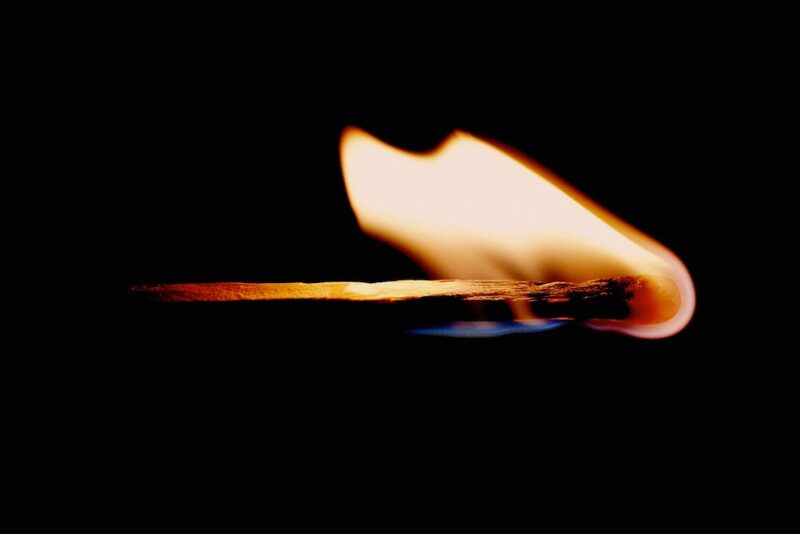 As a part of our focus on catastrophic injuries, we’re going to take a look at burn injuries and why it’s important that you seek legal counsel. First-degree burns: These types of burns only affect the outer layer of the skin, or epidermis. This type of burn is characterized by being red in color, painful and dry. A mild sunburn is a good example of a first-degree burn. It usually goes away within a few days to a week or so. Second-degree burns: Burns that penetrate the epidermis layer of the skin are considered to be second-degree in nature. They can also travel partially into the dermis layer of skin. The site of the burn is usually red, very painful and blistered. Third-degree burns: A third-degree burn will completely destroy both the epidermis and the dermis layer of skin. It could travel into subcutaneous tissue. Oftentimes, the burn site will appear charred or white in color. Fourth-degree burns: This type of burn results in damage to the underlying bones, tendons and muscles. Nerve endings are completely destroyed so there is no sensation at all. The appearance will be similar to a third-degree burn in some areas. Why Take Legal Action for Burn Injuries? Your health insurance may not entirely cover the cost of the expensive medical care and rehabilitation that will be required. If the burn was caused by the negligence of another party, their insurance company may try to downplay the severity of your injuries – or worse, try to stall payment in order to get you to settle for a much lower amount than you’d get if you had hired a personal injury attorney. Treatment of burns can take years to recover from. The true extent of injuries might not fully be known until months or even years after the fact. It can cause someone to lose their job and ability to provide income. If you or a loved one has suffered a burn and can show that it was caused by the negligence of another individual or product, you have the right to seek restitution in a court of law. At Evergreen Personal Injury Counsel, we have helped countless victims of catastrophic injuries seek justice for their pain and suffering. Give us a call at (253) 472-6000 to schedule a free consultation. One of our personal injury attorneys will sit down with you and advise on the best course forward in your unique case.